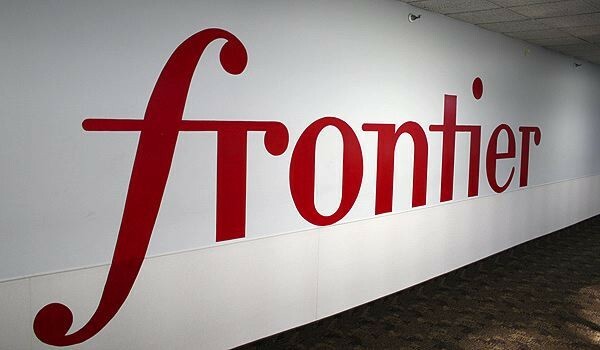 Frontier Telecom is all set to acquire all of Verizon’s landline related assets in California, Florida and Texas in the coming month. Clearly this acquisition doesn’t include Verizon’s wireless cell phone services but includes Internet, video and phone services. The transfer is scheduled for April 1. Verizon officials have already announced that it will solely focus its business efforts on the wireless service although it continues to hold the landline operations in the northeast industry, said Les Kumagai, Verizon spokesperson. With this move, the home phone services will be exceptionally be affected. Landlines are expected to be obsolete in the coming years, and other telecommunication networks are aiming at wireless assets, said Jay Prag, professor of economics and finance at the Drucker School of Management at Claremont Graduate University. Frontier Communications officials state that they plan to maintain the existing products and services including internet, voice, video, and online security. 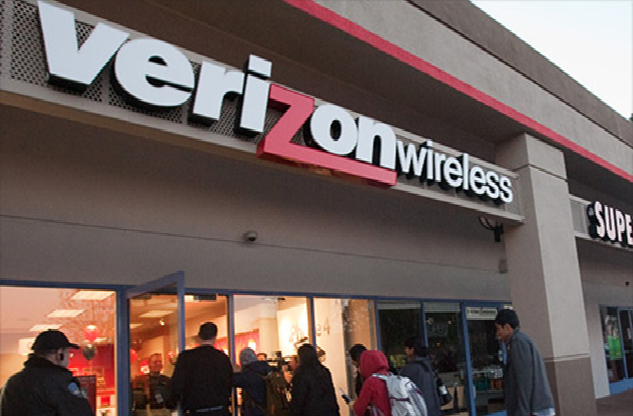 The company also announced that it will honour Verizon’s previous promotional pricing via their advertised deadlines. “We’re excited to be in this business and to be the new service provider for these customers, welcoming them into the family, and we are 100 percent focused on creating a great experience for the new customers,” said Cameron Christian, Frontier Communications vice president of marketing for the West region. Stamford officials said they were unable to break down the number of employees or customers it will acquire regionally but as per state they are welcoming approx. 5000 Verizon employees to Frontier. Plus, the company is absorbing 3.7 million new customers throughout the states. Other cheap home phone services will have to pull up their socks so as to be competitive enough to defeat the clever move made by Frontier and Verizon telecommunications. New Frontier customers can expect that their bills will be sent out in April with the instruction on some payment options available to them. As landlines are disappearing rapidly across the US, the funding for 911 communication has drastically dropped. This has left various cities as well as countries struggling in order to maintain the old system and is forcing them to pay for different upgrades or purchases of new systems. The director of governmental affairs for National Emergency Number Association, Trey Forgety stated “This is sort of a consequence of the structural changes the telecommunication market has gone through over the past 20 years.” The problem faced by Kentucky is worst where the government may charge some fee on landlines for the usage of 911 services, but they can’t tax cell phones. The fee collected by them from cellphone users had 20% of the total cost that was used to operate the 911 services. The local government has now increased the landline fee in order to make up some of the difference. But this year a law has been passed for deregulating the services of landline so that the telecom companies can stop maintaining them. The local officials said that this law has paced up the loss of landline customers and has made it impossible for the rest of the customers to cope up with the cost. 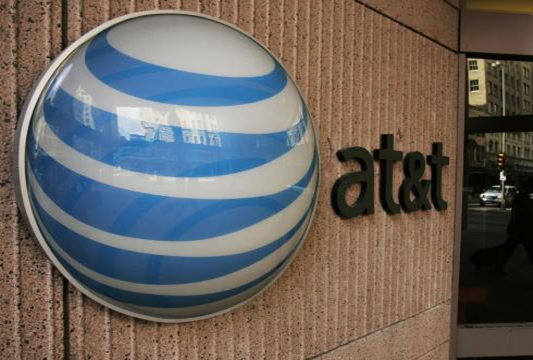 An AT&T spokesperson has claimed landlines have started disappearing at the speed of 8,000 per month in Kentucky even before the government had passed the law. An issue at a local provider impacted landline and data services in a handful of southeastern U.S. states with customers reporting outages across all the four major carriers. In accordance to Re/code, a problem that was first identified on AT&T’s network is now affecting Verizon, T-Mobile and Sprint, affecting an unknown number of subscribers which were temporarily without any service.